A Chicagoan, I knew R. Kelly had a reputation for sleeping with teenagers, and I listened to his music for years. Although I never went to any of his concerts or bought his music, it certainly wasn’t because I was taking a moral stand. He just didn’t speak to me enough, and neither did his unique culpability. In my mind, R. Kelly was the same as every other male musician who objectified women and preferred them young. I wasn’t going to buy their music, but I wasn’t going to leave the club for playing it either. I straddled the fence because to stand on either side felt like too big of a responsibility. I didn’t want to have to research every artist that came on in the club and determine if their sins were the kind I could live with. I also didn’t want to directly support people I knew were immoral. I stood somewhere in the middle of right and wrong. I was conflicted. I will say that I knew better than to speak publicly about things I’m straddling the fence on, so I was never the person on Facebook defending my position on R. Kelly. I chose instead not to have one because that meant I didn’t have to do anything. My theories only made for interesting conversations with friends. I wasn’t shaping minds, but that’s exactly what I’m expected to do as a mom. I can’t straddle the fence anymore. I have a responsibility to my son to be the kind of person I want him to be, and that is not someone who turns a blind eye when women and children are abused. I want my son to stand for something, and I want to stand for more. I choose to stand for victims of domestic violence. I choose to stand for the innocence of children, and I choose to stand for black women. I can not support R. Kelly, not directly and not indirectly, but I also can’t pretend that such a declaration moves the needle any. In the six-part docuseries “Surviving R. Kelly,” which ended Saturday, the pop star is accused of abusing women and controlling their minds, bodies and actions. He allegedly forced them to call him daddy, to ask his permission to go to the bathroom and to get consent before getting something to eat. Sometimes he wouldn’t let his victims do either, his accusers said. They painted a picture of a person who is morally reprehensible. I see that picture. I believe it, and I condemn it. His alleged actions are so uniquely monstrous that I don’t see how anyone could now turn a blind eye. But I also see a more widely embraced theme at the root of almost every accusation about R. Kelly, and that is a choice to satisfy every sexual urge and desire with no regard for how his actions affect others. Pleasure without consequences seems to be part of the American moral code. So as quick as I am to condemn R. Kelly, I have to be just as quick to condemn the concept of immediate gratification. Condemning it is not as easy a commitment as condemning pedophilia. It is however, necessary to protect morality. My mom has always assured me, actions have consequences. They may not be immediate, and they may not be obvious. But in this world, nothing in life is free. Nothing is without penalty. Being an adult is about determining what you’re willing to give up to get what you want. I’m not willing to sacrifice morality for immediate pleasure and certainly not for convenience. 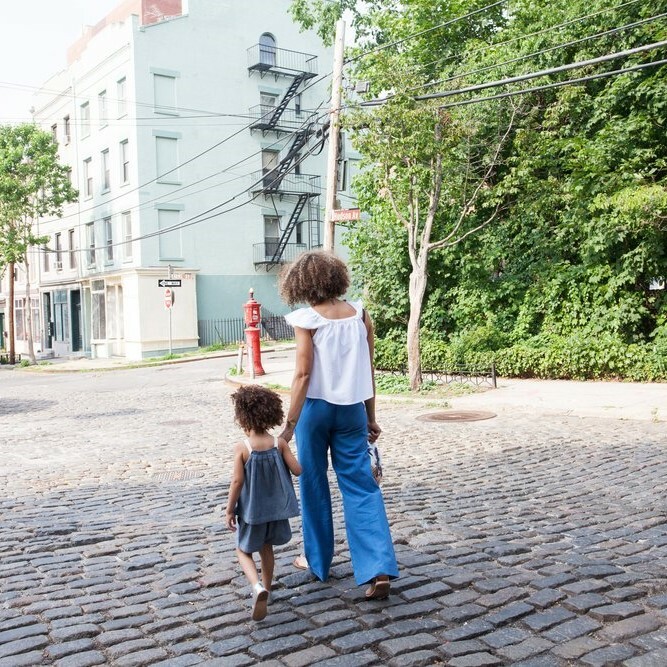 Saying no more R. Kelly and no complacent parenting | Honeycomb Moms | Before my son was born, I straddled the fence a lot regarding which artists I would support and which I wouldn’t. But there is no place for indecisiveness in parenting, not on issues as important as domestic violence and sexual abuse. 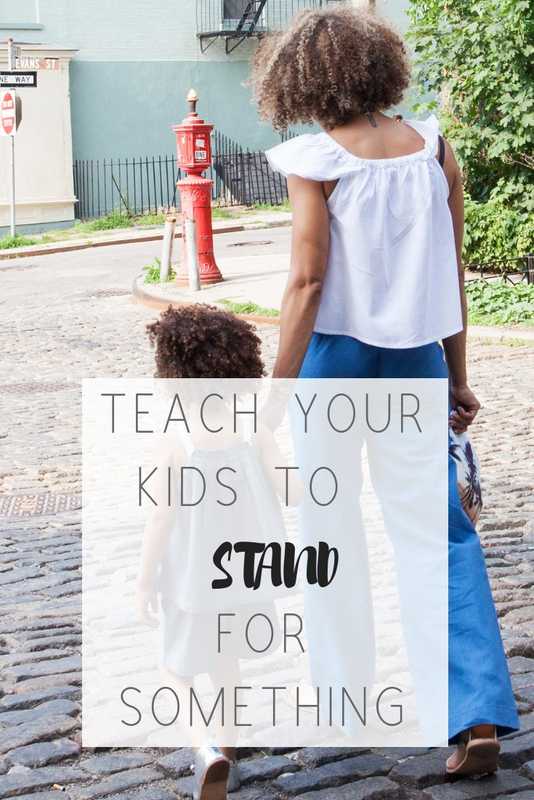 I’ve learned how important it is to teach my son to stand for something by staying true to my own beliefs. I’ve learned to protect morality. If we don’t stand for anything, nothing will change. This is post is right on time not only in light of the docuseries but in terms of being active present parents. If we aren’t, in most cases, we the parents are the reason our children are so vulnerable. We must be vigilant. I’m a Chicagoan too and I was a baby in the 90’s but growing up in the 2000’s seeing how he was still embraced during the tape/trial era was confusing at first and then it was swept under the rug and business as usual. I agree wholeheartedly, I can support him or his actions. I don’t listen to R Kelly and never have but I’ve heard the rumors over the years. This is one of the reasons I choose to listen to inspirational music instead. I didn’t watch it and have no desire to do so but I will say that I wasn’t shocked. Men like him are around daily and women are either naive, have low self esteem or no family structure and fall for it. We must take a stand for our ladies and teach our men better. I haven’t watched the series and I don’t plan to watch. I can understand being on the fence because we try to separate the art from the artist. But the two are intertwined. You hit it on the head, parents must be vigilant! I have not watched, but I have seen some of the comments on social media. I choose not to put that in my spirit. I loved his music, but I was no stan or anything like that. I’m a protector of my children first. I talk to them, I teach them, and more importantly, we lead by example. Talking is the most important. this r kelly story really calls into question a lot of ppl’s parenting skills. idk how that one pair of parents allowed their daughter to go. smh. so scary.